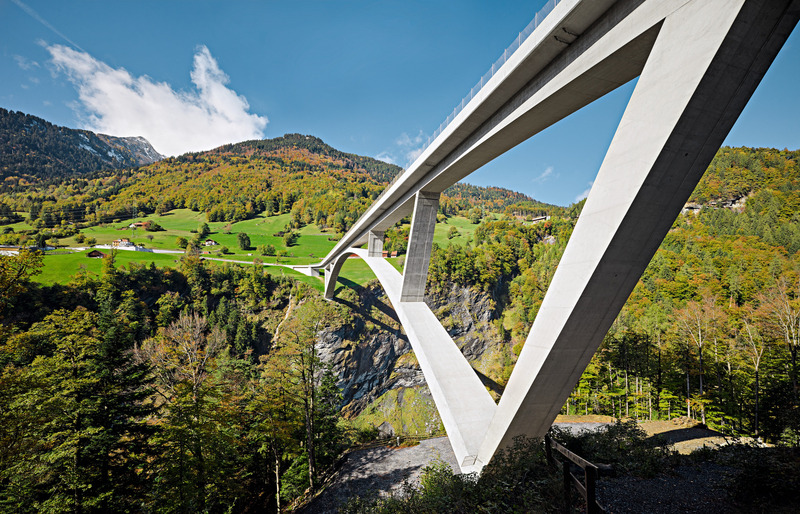 Holcim high performance concretes provide quality solutions with the latest technology for improving the life of your concrete; designed to meet specific applications and needs of our customers. We also offer standard, decorative and special application concretes to cater for all your concrete needs. Should you wish to discuss your needs please contact your nearest Holcim concrete office.